Finals are finally over for me and I realized I haven’t talked much about my newest album that I released with Jacob Potter: Jazzy Duets for Christmas! Tomorrow at 7:25 AM CST I’ll be talking with Doug Stephan on the Doug Stephan Show about the album. Tune in here! So if you’re in the mood for Christmas songs that are well . 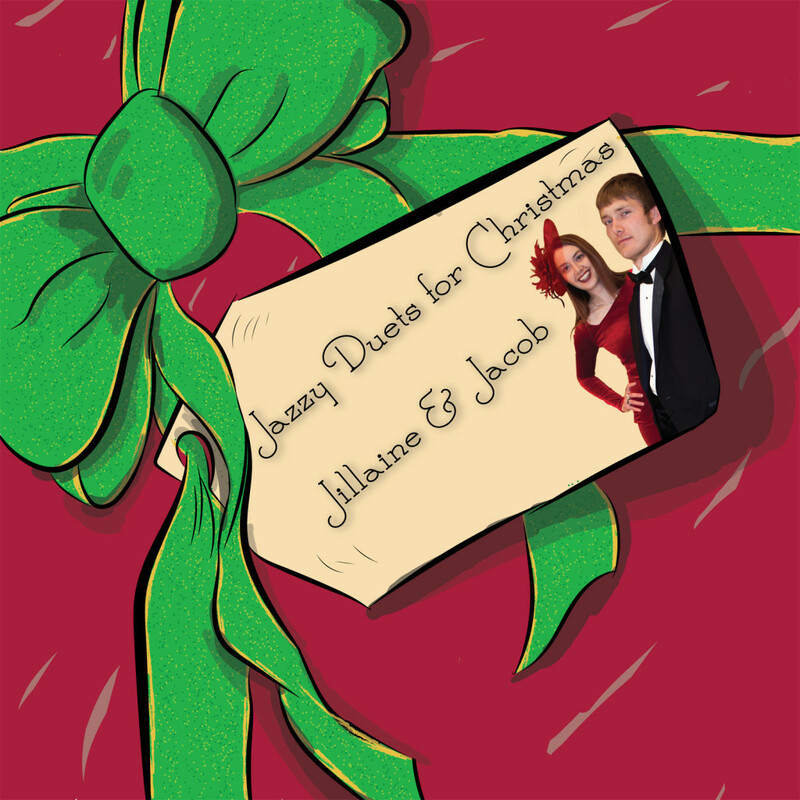 . . jazzy, check out Jazzy Duets for Christmas by Jillaine & Jacob! Also take a look at the two reviews for it at Merry and Bright and Stubby’s House of Christmas. Radio and Wrapping A Pre-Review of Jazzy Christmas to You III Tomorrow I’m on the Doug Stephan’s Good Day Radio Show! On the Doug Stephan Show!